In mathematical terms, an integral can be defined as a real number that is calculated by a limiting process. This is done by breaking the domain of the function into smaller amounts. The value of the function at any given point in each unit is then multiplied by the aerial or linear measurement of the unit. Then, all the products are added together, and then the limit as n approaches to infinite is determined. This is the function of defining the space between two points or numbers with similar aspects. Integrals are used in all forms of Mathematics but can most commonly be found in Calculus, Physics and trigonometry. Essentially all phenomena that involves change can be modeled using integral calculus. The formula for finding definite integrals has also been linked to many Physics related applications. 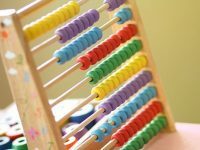 The formulas remain constant no matter what it is used for and it has been used for many centuries as the best way to assess the differences between two similar groups of numbers. Integrals can be traced back to ancient Egypt. They have been used to solve many of the world’s biggest mysteries. 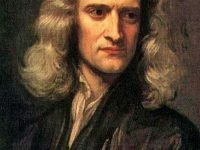 Newton was famous for his use of integrals to explain many of his more debated findings. Newton’s genius finding consisted in proving that the area under a curve, when regarded as a function, had many interesting properties. One of the crucial ones is that the derivative of the area function is the function itself. Mind-blowing, and not in vain such property is called the Fundamental Theorem of Calculus. 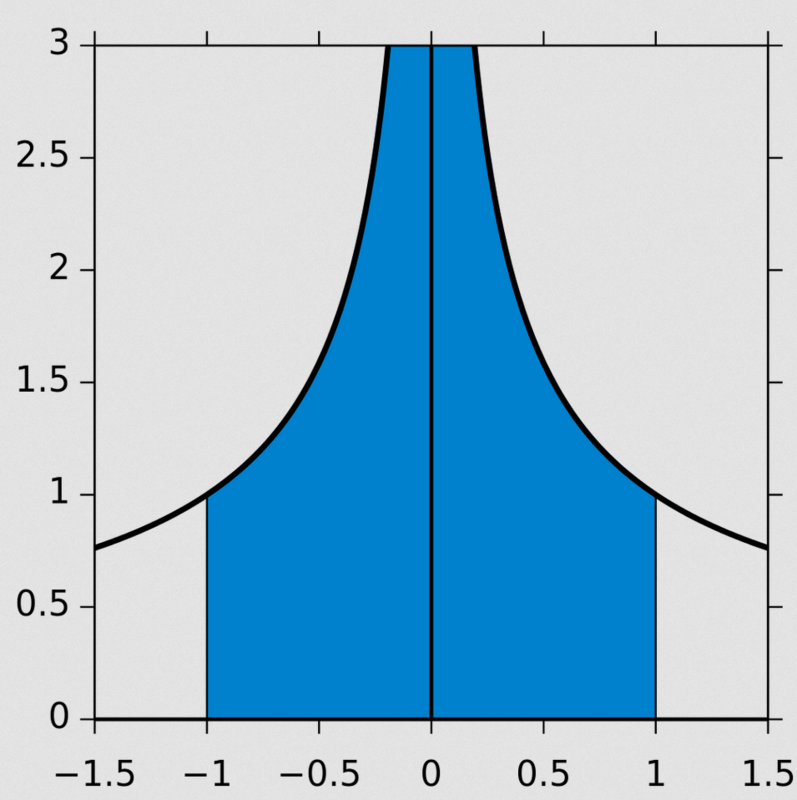 Many mathematicians have devoted years of their life trying to find better methods of defining the value of Integrals in fields such as calculus and physics. There have been no major changes to the methods in recent years. Need Help with your Calculus Homework?